At the Open University, we are delighted to announce that, subject to NMC approval, our new pre-registration nursing programme, based on the NMC’s 2018 Future Nurse Standards, will include the learning disabilities field of practice. We have offered adult nursing and mental health nursing since 2002 and have students studying in all four nations of the UK. Our students are healthcare support workers who are supported by their employers and the student retention rate on our programme is consistently over 93%. During preparation of our new programme we are working collaboratively with service users, families, practitioners and students/alumni. We are really pleased to be working with and for people who have learning disabilities, their families and many of the health and social care professionals who work to support them. We look forward to developing and delivering an innovative distance education pre-registration learning disabilities nursing programme that we hope will go some way to address the current crisis in learning disability nurse training and education. Please share this information widely. For further information, feel free to email Sheila Counihan, sheila.counihan@open.ac.uk, who is leading on the development of the programme. Academics with Open University and Salford University debate the issues of professionalism and social media for social workers and students in practice placements. Access to the Internet and social media through a range of mobile communication devices has fundamentally changed the way in which all of us communicate and behave. The profession of Social Work has also been affected by this change in a range of areas that include serious case reviews; court judgements and professionalism. This webinar will allow students to consider how the profession of Social Work is responding to challenges and opportunities that have arisen due to social media. Specifically, the webinar will begin by focusing on important questions that social work students need to reflect on about their own use of social media, as well as how social media impacts upon professionalism. Students will also hear the latest research in relation to how Social Workers practitioners are using social media in their practice. 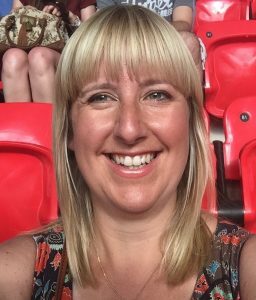 Gemma has a diverse background as a qualified teacher with QTLS/QTS, and is also a registered adult nurse and nurse teacher. Her experience includes secondary, further and higher education (maths, biology, health & social care, research and evidence-based practice), research management, private and NHS healthcare (community and acute setting). She retains a clinical nursing role as a bank nurse for BUPA care. 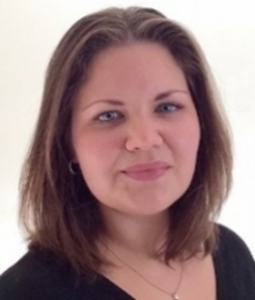 Gemma currently works on a range of research projects with a particular interest in professionalism, accountability (including the legal aspects of this), online social networks and social media in healthcare and healthcare education. Gemma’s ongoing research involves raising awareness of, assessment and decision making for [un]professional behaviours of professionals on social media, ‘e-professionalism’ policy, guidance and interventions, realist review into OSN and SM interventions for reducing obesity. Other interests include realist ethnography and realist methodologies. View a summary of her recent research here. Dr Joanne Westwood is currently Assistant Director and (interim) Head of Social Work in the School of Health and Society at the University of Salford. Working in collaboration with several academics from across the UK Joanne has led research and evaluation projects which promote and apply technological developments for teaching/learning and for professional social work practice. In 2014 Joanne edited a collection of work entitled Social Media in Social Work Education, and has written several book chapters, and delivered guest lectures on this topic. Joanne is particularly interested in how students and practitioners use social media, how they manage the tensions between the personal and the professional and how organisations develop social media policies. Jenny Simpson took up post as Head of Social Work (England) in September 2017. Previously she worked as a regional academic manager working for The Open University, on its undergraduate social work programme in the south of England. 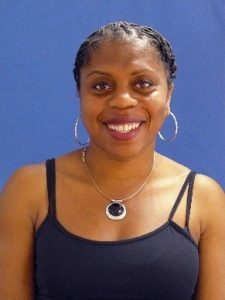 As a social work practitioner, she specialised in children and family social work, in particular foster care. She has also worked extensively with educational establishments in the area of child protection and building resilience in Looked After Children. 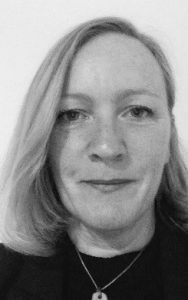 Jenny is currently undertaking a PhD with Edinburgh University where the focus of her research is Looked After Children and issues related to contact. Her study of this area provides an opportunity, unlike existing research, to capture how contact between LAC and their birth families has changed as a result of 3G telecommunications and social media, and whether or not there is a tangible impact in terms of key areas of local authority care e.g. placement stability; reunification and safeguarding. 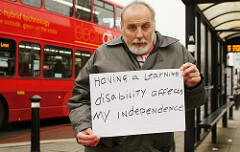 Paul is currently undertaking his PhD at the University of Bedfordshire. Before embarking in his PhD Paul spent a period of 18 years in practice UK and international social work practice where the emphasis was targeted at bringing a sense of understanding and devising a person-centred way of working with children, young people and their families who have been through various family related traumatic/stressful experience. Paul’s research interest touches on social work, technology and human services, social services provision to victims of domestic violence, social services role in supporting UASC in England, social work response to cases of Child Sexual Exploitation in England and social services support of young Black male in the Criminal Justice system in England. 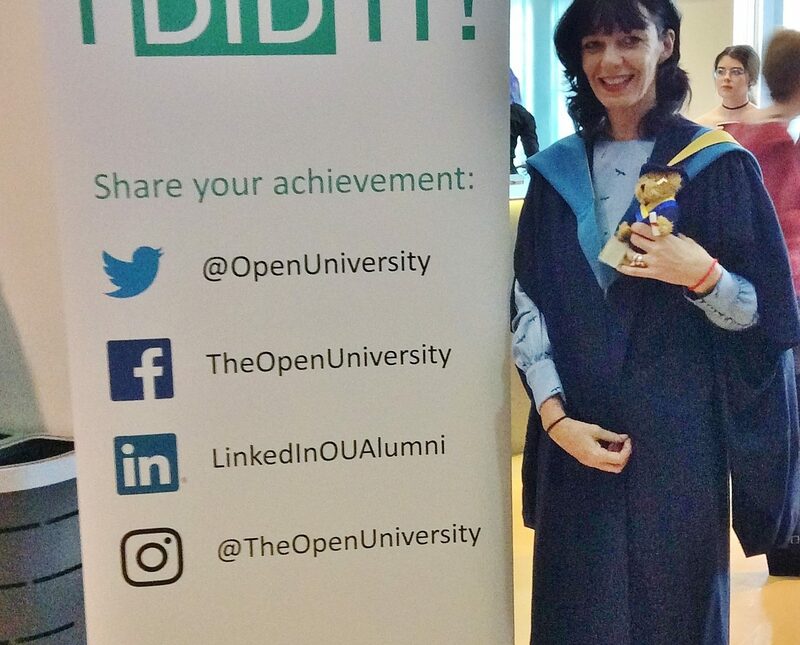 Jo Stevens, currently at Stage 2 of the Pre-Registration Nursing programme within The Open University. Employed in primary care within a GP surgery as a Health Care Assistant for the past 16 years. Low point scared about upcoming exam!!! Hi, my name is Jo, currently established in year 2 of the Pre-Registration Nursing programme. I am currently in placement within an excellent District Nursing team. What an eye opener so different to my core base within general practice. The daily challenges of travelling, lone working, lack of equipment dressings etc (I am used to walking into a stocked cupboard), time constraints and never quite knowing what you are going to walk into is both thrilling and petrifying. One minute along with my mentor I have nursed dementia patients with complex wounds, shared a quiet moment with a dying patient, observed a blocked catheter then dealt with the referrals to GPs, safe guarding issues and protocols all in 1 day! I am loving the challenge and feel this is the benefit of the programme. Having the varied placements mixed within my core base give me the opportunities to broaden my knowledge and practical skills along with my studies. Two years ago as a mature student I never believed I would be able to produce academic work and achieve along with the universities support good grades. Having the benefit of studying independently is perfect for my family life and my children have no excuse to not do their homework as I have to do mine!!!. Currently I am studying a Human Biology module which is fascinating, I am apprehensive about the upcoming exam but know with the excellent support the tutors provide with some hard work I should be able to achieve a good result. 2018 has lots of exciting challenges ahead, in June I have another placement within a local main hospital and further essays and projects to study and complete. 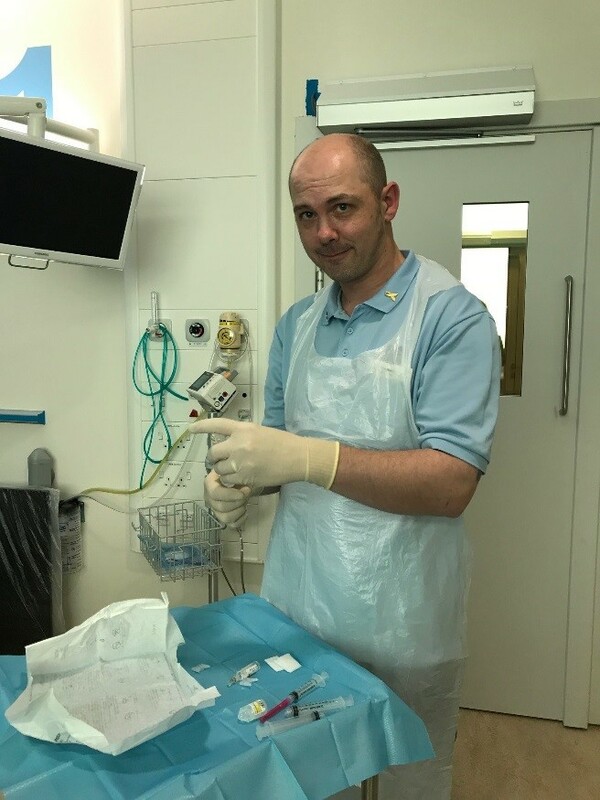 In addition to the wealth of experience the tutors within the Open University bring to my studies I have the benefit of support from my employers who are all backing me in my progression to become a registered nurse. The concept of e-professionalism or e-accountability can be defined as, ‘the attitudes and behaviours reflecting traditional professional paradigms that are manifested through digital media’ (Cain & Romanelli, 2009:1). Despite professional guidance and organisational policy being in place for several years, literature outlines issues associated with e-professionalism. For the public, this sends an inconsistent message and can lead to loss of confidence in nurses/the profession. For nursing students, evidence suggests the need for further guidance and input from educators, though the nursing profession has not reached explicit consensus about what ‘unprofessional’ behaviour is (e.g. why are pictures of drinking alcohol deemed as unprofessional when it is legal and acceptable to be doing this in the physical world?) While one nurse will assess a particular behaviour to be unprofessional, another will see it as simply unacceptable; hence, the outcome and consequences of reported and observed ‘incidents’ on social media vary significantly. There is an awareness of e-professionalism and accountability on social media but social, political and personal events impact on the perception and subsequent actions of nurses. For example, swearing and bullying is deemed as unprofessional, but when responding to posts about NHS reforms this was ‘accepted’ by the wider nursing community. Nurse perceptions and understanding of behaviours that require ‘action’ to be taken is inconsistent (e.g. what one nurse would discipline, another might just view as unacceptable, not unprofessional and thus, take no action). Nurses perceived self-efficacy (awareness) is inconsistent with ‘actual’ observed behaviours (i.e. what individuals think they do and share is not what they actually do). – the removal of online posts, investigations and/or disciplinary action for behaviours that are actually professional; serving a genuine purpose within the parameters of the NMC code (2015; 2016). When discussing what actions would be challenged in physical practice, and why such actions would not be challenged in Facebook there were three main reasons identified: a lack of clarity, context and confirmability. For over 30 years, we have been delivering supported and open distance learning in the field of health and social care, and developing highly-respected materials for multi-disciplinary and multi-professional use. Today, we are one of the largest and most innovative providers of educational opportunities and learning solutions in this sector. We offer a wide range of practice-related courses and awards, from single modules for professional development to qualifying and post-qualifying routes, and from vocational training to undergraduate and research degrees. We work in partnership with employers to provide learning programmes that meet their changing needs. Over 50% of our students are sponsored by employers – mainly in the NHS, Social Services and the voluntary sector. As the UK’s largest provider of part-time social work training, we support a large student population of about 12,000 who study a diverse range of open modules and awards in the field of wellbeing, health and social care that are relevant to practice and work. We also offer a unique work-based pre-registration nursing programme which delivers a flexible qualifying route for staff working in healthcare practice in a caring role across the UK, together with a range of modules and awards for professional development. 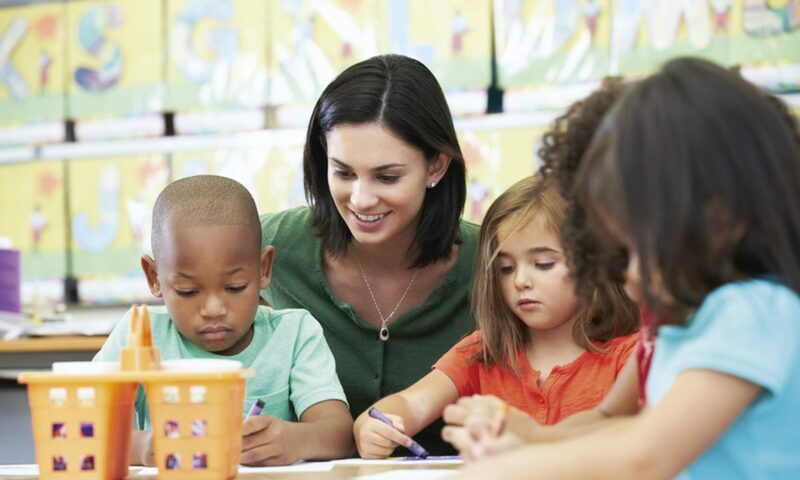 Our teaching materials are underpinned by the excellence of our research as well as by high quality scholarship in the area of teaching and learning – focusing on the delivery of an excellent student experience. We are deeply committed to the principles and practice of equality and diversity and to the pursuit of social justice. We have a strong track record in applied health and social care research. We are in receipt of funding from Research Councils (ESRC and AHRC), the National Institute for Health Research, and a wide range of trusts, charities and commercial organisations. ‘ADHD & You’ is a website developed by Shire AG Ltd. and is aimed at providing information and advice to parents, carers, teachers of children and young people with ADHD, people with a diagnosis of ADHD and healthcare professionals. We evaluated this website to see if it was useful to parents, carers and education staff who have care of, or who come into contact with a child or young person with a diagnosis of [or suspected] ADHD. We wanted to know whether the website was informative and how usable it was. We also wanted to know if it helped to improve knowledge of ADHD. We recruited participants through community paediatric outpatient clinics and other services. 172 participants were involved in the parents/carers part of the project. We could not contact 14 people for the follow up quiz. 91 of the 172 participants accessed the website and provided feedback. Most people accessed the website once or twice (33%) and those who did not access the website stated that they ‘lacked the time’ to do so. The average age of participants was 41 years. These people were parents or carers of children whose average age was 10 years. 76% of our participants were mothers of children with ADHD, 15% were fathers and the rest were ‘other’ e.g. grandparent, sister, aunt. 94% of our participants declared themselves as White-British. Of the 172 participants, 40 (24%) had suspected ADHD, 21 (13%) were diagnosed less than 6 months ago and 107 (64%) had been diagnosed for 6 months or more. How did people use the website? 41% of participants did not access the website at all. 59% accessed the website at least once. Those people whose child had a confirmed diagnosis of ADHD were more likely to have accessed the website, as were parents of younger children. Most people (74%) used the website to browse for information. 86% of people found the website relevant and 91% said that they would use the website again. When we tested participants knowledge of ADHD with the true-false quiz this showed that the website did help to increase knowledge of ADHD. Most people were positive about the website and liked the downloadable files e.g. reward charts and also the real life story video. Participants felt that they were happy to be directed to reliable educational websites by their healthcare professional. How have we shared these findings? We would like to thank all of our participants. Thank you for Shire AG International for providing the grant funding for this project. Leicestershire Partnership NHS Trust acted as sponsor for this study and provided NHS approvals and research governance processes. The Families, Young People and Children’s Services Research Team were essential to the success of this project; Gail Melvin, Lynne Hartwell, Tom Pringle, Ruth Beardsley, Julie Rybicki. The Principal Investigators acknowledge the support of the National Institute of Health Research Clinical Research Network (NIHR CRN). Thank you to Sussex Community NHS Trust and Coventry & Warwickshire Partnership NHS Trust for their contribution and recruitment to this project.